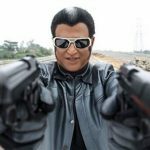 Unlike other Kollywood movies, Enthiran, starred by Rajini and directed by mega budget Shankar will have dolls of Robo Rajini in all of its promos. 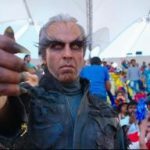 Initially 1000 dolls will be circulated to all major cinema halls and will be kept for display. When the movie will be almost complete, the dolls will be replaced with a new set of dolls having Rabo Rajini along with Aish. 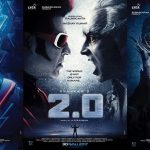 Enthiran will set a mile stone in movie advertisement in India! 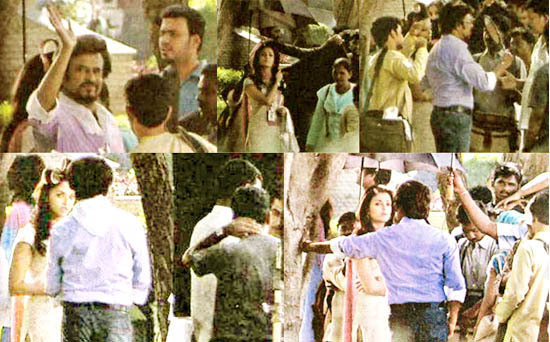 Images are not clear .. Plz post pics with clarity..
very eager to see those dolls….. This movie is going to be a big miles stone For ROBO team world whide. 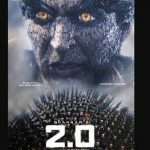 Unlike kandasamy which is set to be a worlds utter hit only in advertisement and utter flop in presentation atleast enthiran should stand unique in all aspects for the time it took…i wish this movie to rock world cinema in a special way to make all of us proud to be an INDIAN and this movie has all such elements..I will pray this shouldnt be a massala movie with typical songs & unwanted stuffs…ENTHIRAN SHOULD ROCK or else iam going to be the first person to kick it out.. But enthiran will break events on screen too.